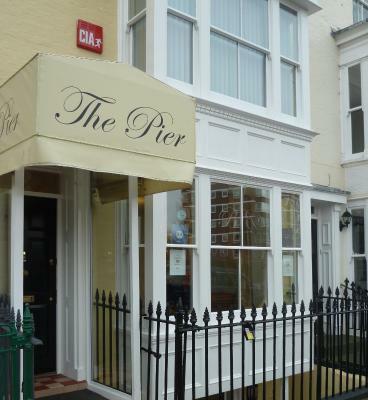 Lock in a great price for The Pier – rated 9.5 by recent guests! Bed was beautiful to see and extremely comfortable. Breakfast was very good. The whole experience was very positive. The warm welcome from Gill and the high standard of accommodation. A wonderful stay , this guest house is amazing , free parking right outside too, would definately stay again. First impression...WOW....what a lovely place. 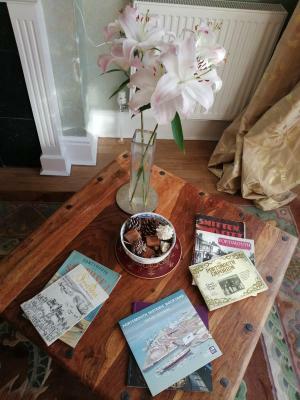 Gill offered us tea/coffee on arrival. We were able to leave our luggage until the room was ready. Our room was soooo welcoming, pretty and with so many little extra to make our stay comfortable. Parking is available out the front with a parking permit provided by Gill. The breakfast was fantastic. Home made yoghurt...yummy!!! The location is perfect for exploring Southsea and Portsmouth. The historical docks are within walking distance.So much to see we will be back Gill. Thank-you for a most enjoyable stay. I liked the plastic-free, vegan toiletries provided. Friendly and accommodating owner. 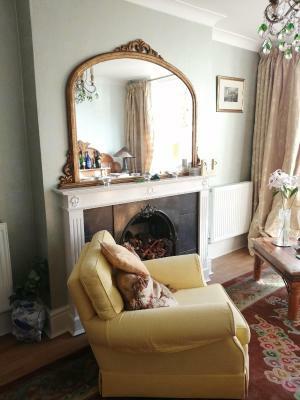 The room was well appointed with modern furniture including two easy chairs and a small table. The bed was comfy and the linen very crisp. Better than a budget hotel. I slept very well. The landlady was very welcoming, helpful and even carried my bag to my room. The WiFi was strong and easy to access. The people were so obliging, the breakfast was to die for and everything was squeaky clean. Parking was taken care of and there were no issues to mar our stay. Great staff, freshly cooked breakfast. Pleasant room and communal areas. Very clean and pleasant location. Fantastic breakfast. Free parking. Nothing was too much trouble. 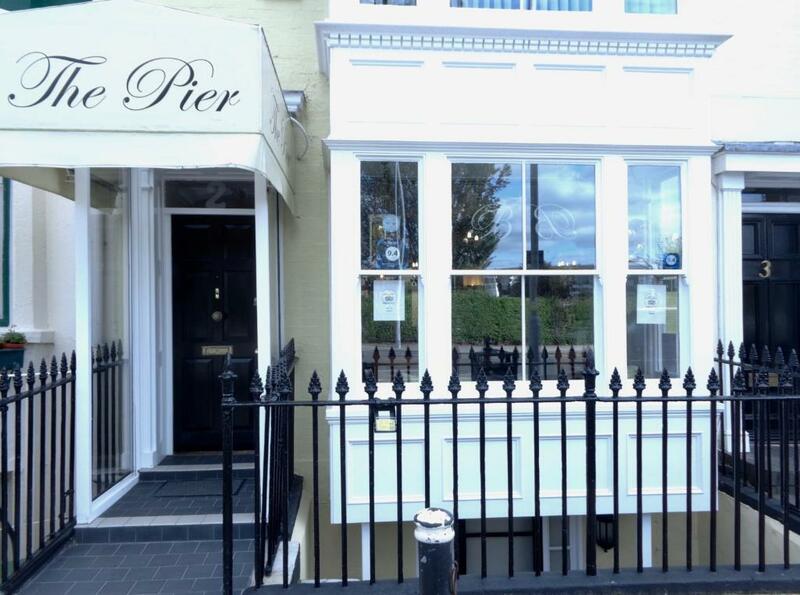 The Pier This rating is a reflection of how the property compares to the industry standard when it comes to price, facilities and services available. It's based on a self-evaluation by the property. Use this rating to help choose your stay! One of our best sellers in Portsmouth! Less than 10 minutes’ walk from Clarence Pier in Portsmouth, this historically listed building is in Bellevue Terrace. There is free Wi-Fi throughout, and a full English breakfast is provided each morning. 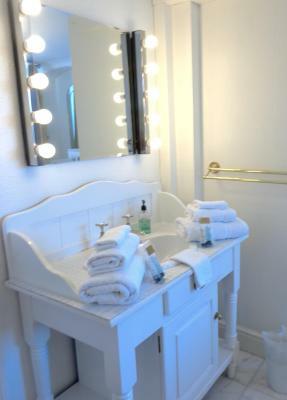 Rooms at The Pier have simple and elegant décor, and benefit from a flat-screen TV and tea and coffee making facilities. 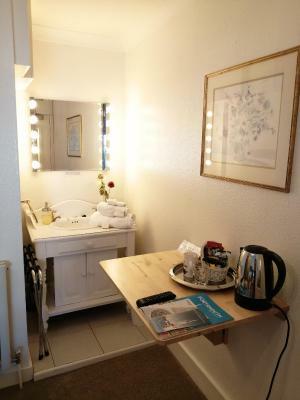 Each also has a pod-style private bathroom with free toiletries. Gunwharf Quays and HMS Warrior are also a 10-minute walk away. Southsea Castle is an 8-minute walk from the building, and a wide range of cafes and restaurants are within easy walking distance. The University of Portsmouth is 5 minutes from The Pier on foot. When would you like to stay at The Pier? 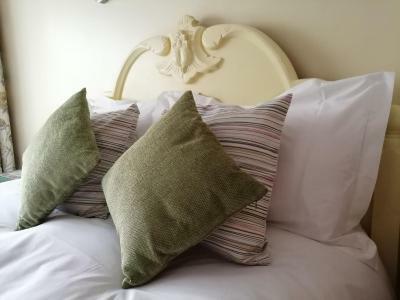 Features include free Wi-Fi, tea and coffee making facilities, and Egyptian cotton bed linen. House Rules The Pier takes special requests – add in the next step! The Pier accepts these cards and reserves the right to temporarily hold an amount prior to arrival. Owners very welcoming, everything was very good. The shower head was a little loose but that was a minor thing. Nothing to be done but the space was a little tight, had to take it in turns to move about the room. Having said that, it wouldn’t deter me from staying again. Hard to get shower to desired temperature. The room was nice, but the shower was just a plastic box (as in Japan). So it is not so comfortable. The water pressure is not great and the bathroom is a bit small in general. The breakfast was amazing, freshly pressed orange juice, home-made yoghurt, croissant, fruits and cereal. But that was just the starter. Then the lady owner cooked some full English breakfast with beans, sausage, bacon, egg, tomato and toast. The lady owner is super friendly and polite. Breakfast was great - veggie sausages were great, and the homemade yogurt was delicious! The shower was not the best and was difficult to work. The host and family were lovely and welcoming. 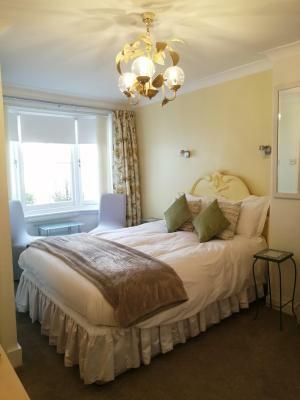 The room was perfect for what we needed and a short walk from Gunwharf. Breakfast was great. Beds were very comfortable. Pillows fluffy, decorations fresh and heating working well. Breakfast was fresh fruit, homemade yogourth and a cooked English breakfast. Lovely family run establishment. I shall be back. The frying smells from the cooked breakfast. The shower/toilet cubicle is a bit small and the hot water was a challenge. Very clean. Excellent breakfast. Lovely white bed linen. Very friendly and obliging staff. What more could you want? Shower/toilet cubicle small..with basin in the bedroom... would prefer a proper shower room separate to bedroom. The bathroom is a little small but it was not a problem and all the facilities worked well. The breakfast was excellent. A good choice of home made products and everything cooked fresh while you waited. A very good choice of food and vegetarians were catered for. The location was perfect for the Porthsmouth Guildhall and theatre area and there were a number of places to eat close by. The host was very professional and helpful and gave us maps and information on places to visit. The price was very reasonable for Portsmouth. Would have to be very "picky" to find faults it is not a brand new building and I paid a fair price for the comfort and service. Perfect Bed and Breakfast. Breakfast well cooked to order with plenty of choice as a "full English" Alternatives available. No parking on site, but provided with a pass to park in the road outside. 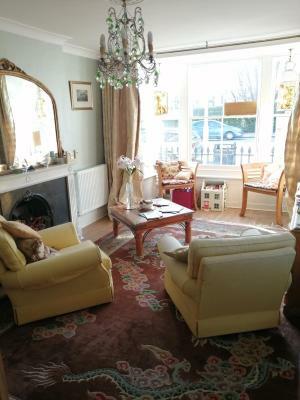 Interior had been freshly decorated clean and very "homely"